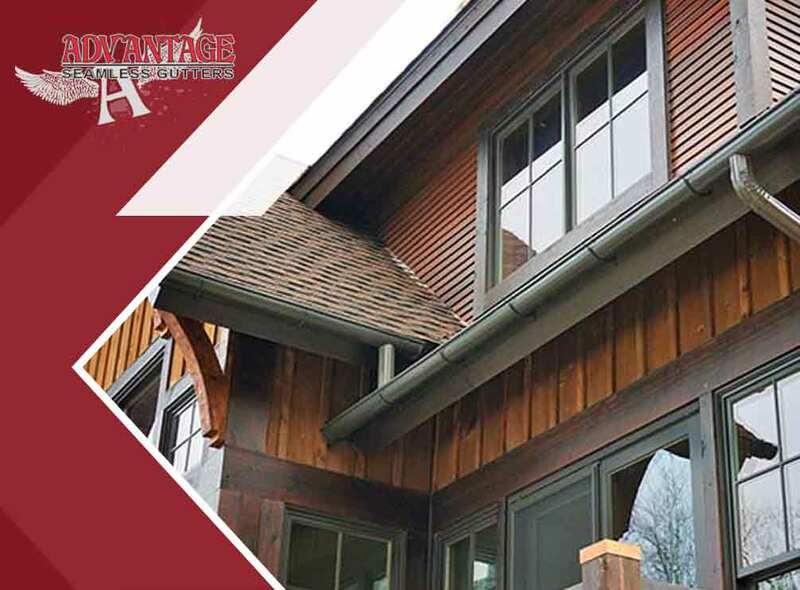 At Advantage Seamless Gutters, we incorporate a product, Valor® Gutter Guard™, into our gutter cleaning and installation services. But it’s not just a product, it’s dubbed as “America’s #1 gutter guard” in 3rd party testing reviews conducted by the NCR Consumer Advocacy Group. It’s not uncommon to see debris in your gutters. They tend to clog your gutters, obstructing the flow of water and damaging your home over time. This is where Valor Gutter Guard comes into play. With an effective, patented S-curve design and top of the line micro-mesh, seamless gutters providers praise Valor Gutter Guard because it helps your gutter withstand the harshest volumes of water flow. It also prevents leaves and debris from piling up by never allowing them to enter your gutters in the first place. Valor Gutter Guard is made of stainless steel screen, and a solid frame “that will not bend.” Framing options are copper and stainless steel. It will surely stand the test of time, as it even flaunts a 20-year transferable warranty. Available in gray, black, white and silver color options, Valor Gutter Guard simply complements every type of roof with its sleek design and a lovely raised mesh pattern. Again, the patented S-curve technology does the majority of the wonders for Valor Gutter Guard. It captures the maximum volume of water compared to industry standards. It requires low maintenance, and will even protect the fascia boards of your roof from saturation. The amount of research and development put into this gutter guard allows owners to enjoy the lowest installation costs. Other benefits of Valor Gutter Guard include pest stoppage, defense against algae and moss, and simply the inner peace of knowing that your gutter is shielded. Experience the difference today from your trusted gutter contractors, Advantage Seamless Gutters. Give us a call at 218-270-5454 or fill out our contact form. We serve clients in Baxter, MN.